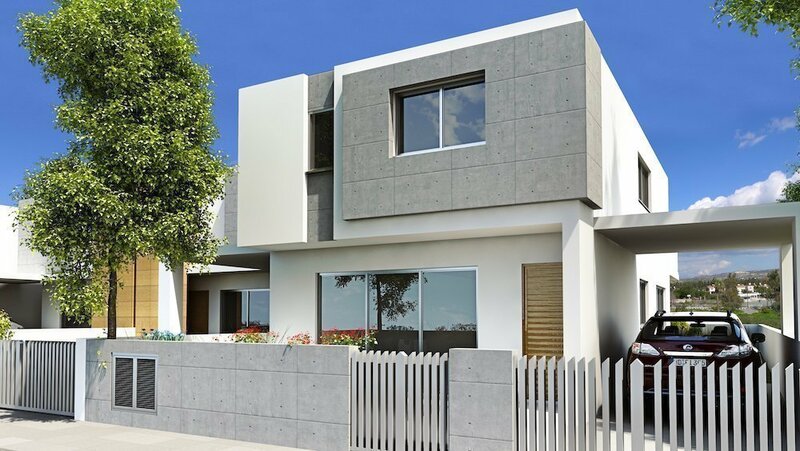 A luxury 4-bedroom house in the quiet part of Archangelos that enjoys close proximity to a great number of public facilities like hospitals, Universities. Recreational centers, schools and shopping malls. Luxury 5-bedroom house situated in a new developing area of the Dhali Municipality and not far away from most public utilities like hospital, University, shopping malls, recreational centres, schools etc. 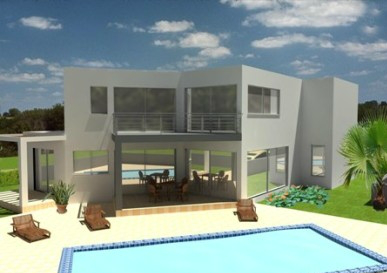 A luxury 4-bedroom house with modern architectural design and very high specifications. The combination of wood, naked cement and glass provide a discreet luxury and high aesthetics.